Do you want to get rid of work stress? Get better at sport? Have a calmer house? Get the kids settled at school? Mindfully is here to help you do it. 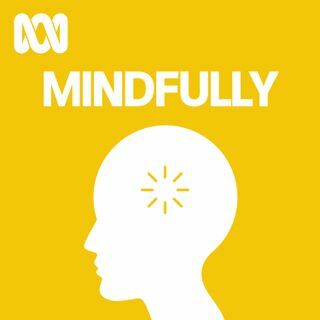 Join Sydney Swans legend and mindfulness champion Brett Kirk, as he teams up with Smiling Mind to show you how to find a calmer and happier you. In Mindfully, we'll show you how to build mindfulness into key areas of your life through targeted meditations and advice from the experts. You don't need incense. Just a desire to find more ... See More piece of mind.